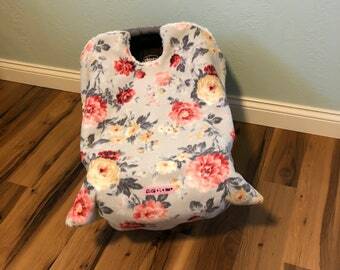 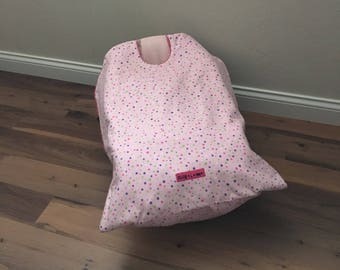 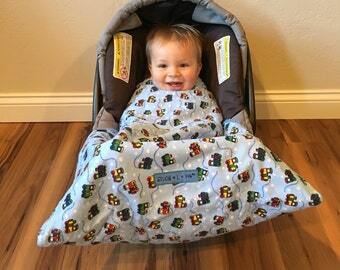 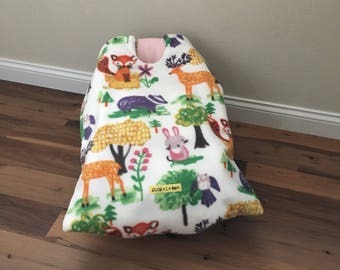 The Snug L Bee car seat blanket makes winter travel with your baby easy! 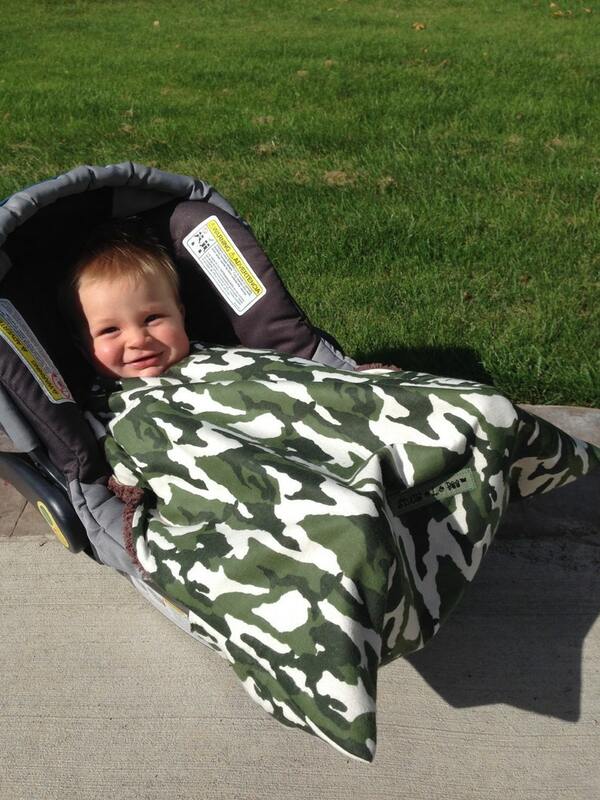 This camouflage Snug L Bee is perfect for the little hunter in your life. 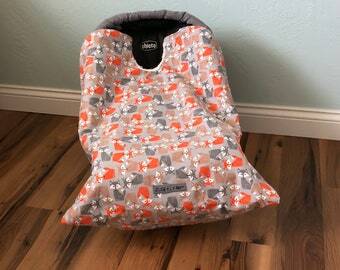 It is backed with a brown super soft, fluffy, and warm inside.